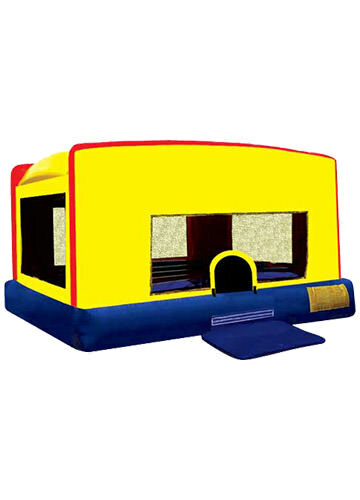 Your child and their friends can join the Caped Crusader in this Batman slide bounce house combo. 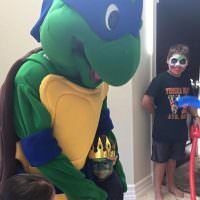 These superheroes-in-training can fight crime while bouncing around at your next party. 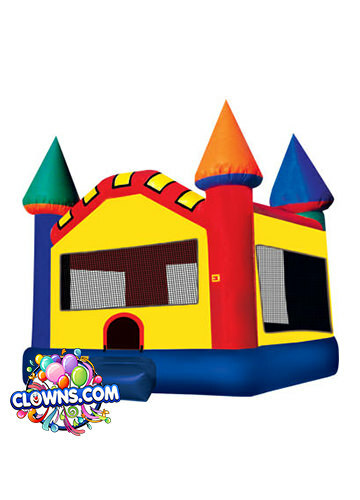 Complete with a slide with a wet or dry option, this bouncer will keep kids entertained for hours. 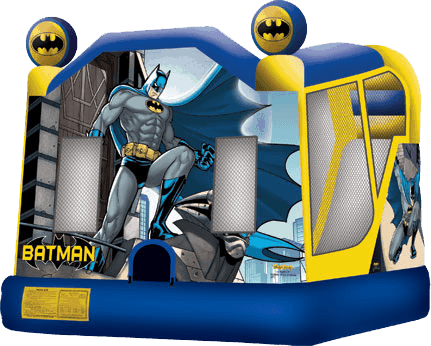 The Batman inflatable bounce house has colorful artwork of Batman on the front and also features an action side panel. 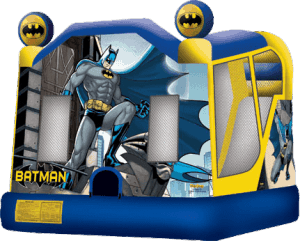 Two bat signals sit atop the bounce house and announce to all of Gotham City that Batman is in your backyard. 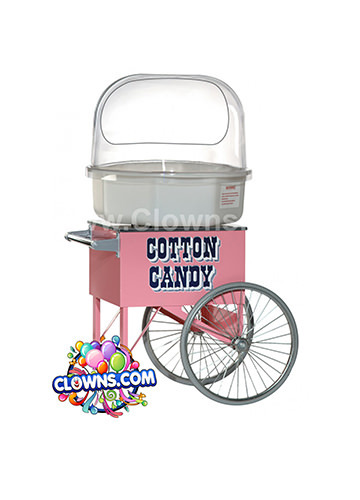 Made of lite n strong™ vinyl, this bouncer is safe, durable, and fire-resistant. 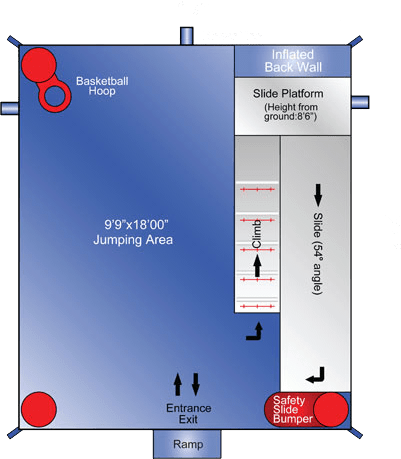 Surrounding, high-visibility mesh panels allows for parental supervision while children fight alongside Batman. 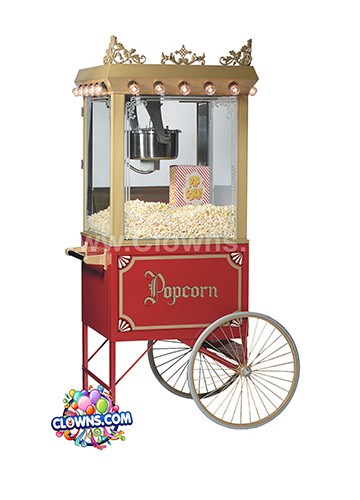 Keep kids entertained with party packages featuring clowns, magicians, and other performers. 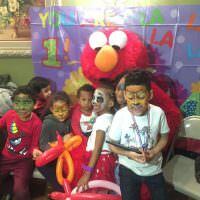 Stick to the superhero theme and invite a character to sweep through your child’s event. 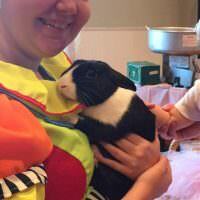 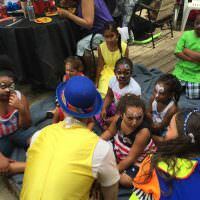 Kids will love getting their faces painted, getting balloons twisted into animals or swords, receiving temporary tattoos, and watching a magic show with a live rabbit. 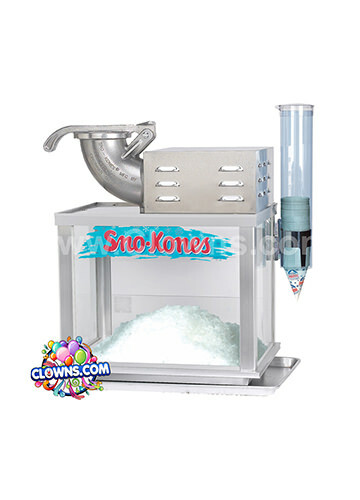 Clowns.com has everything you need to throw a great children’s party in New York whether you live in Manhattan, Brooklyn, Bronx, Queens, Staten Island, Long Island, or Westchester. 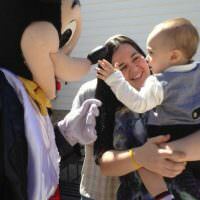 Transform your child’s party into an adventure with a Batman bounce house rental in NY.